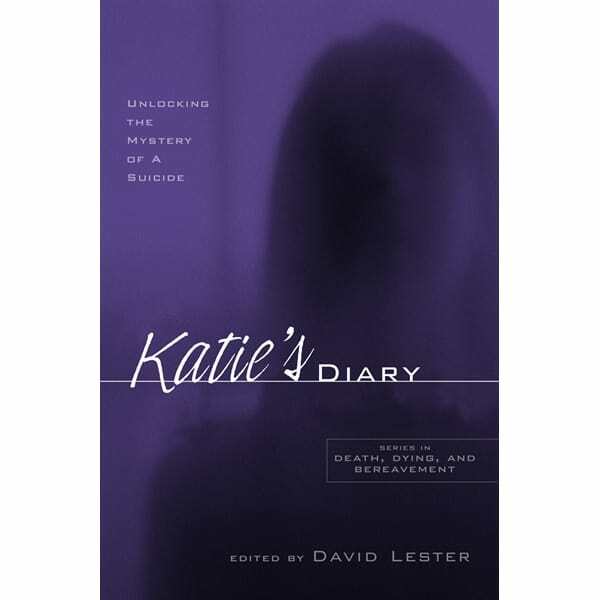 Unlocking the Mystery of a Suicide by David Lester. Katie's Diary is a unique analysis of the diary left behind by a young woman who has committed suicide. 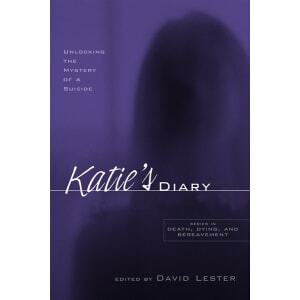 As compared to suicide notes, which are typically brief, Katie's diary consists of five separate books, an opportunity to look into the mind of a suicide from a source of data that is extraordinarily rare. 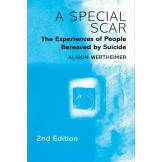 • Commenting on the diary are professionals in the fields of suicidology, linguistics, woman's studies, Jungian analysis and voice therapy, among others. • Suicidal themes that prevail in her writing are discussed, as well as potential treatment methods in the hopes that the study will contribute to suicide prevention.